Klaipėda - the third largest city of Lithuania - is situated in the Western part of the country. The city covers 98,35 square kilometers. By the end of the World War II the town was heavily damaged; the greater part of the Old Town was destroyed and few inhabitants remained. During the years of Soviet power (1945-90) the churches and many other valuable buildings were reconstructed. Klaipėda was turned into an industrial town; it expanded and far overstepped its ancient borders. The remaining and restored Old Town preserved its old-time spirit and charm. 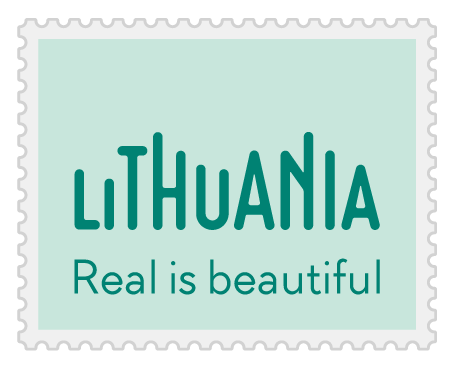 At present, Klaipėda with its population of 205,000, ranks third among the towns of Lithuania and is one of the most important towns of the Republic with an ice-free port, stretching for 15 km along the coast of the Curonian lagoon. It is an important sea transport centre with an international ferry port. By its old architecture the seaport is closer to the northern countries. Some of the buildings that have survived in the cosy Old Town have a pronounced Fachwerk style. Modern elements can also be traced. The town has a university, music and drama theatres, museums, libraries, concert halls, culture centres, an Art Exhibition Palace, and galleries as well as a park of sculptures, the carillon and many other historical and cultural monuments. The Old Town with its beautiful Teatro Square is very distinctive and inviting. Klaipėda cherishes nice marine traditions - it hosts the Sea Festival on the last weekend of July every year since 1934. This event includes a number of performances of artistic companies and craftsmen’s fairs. 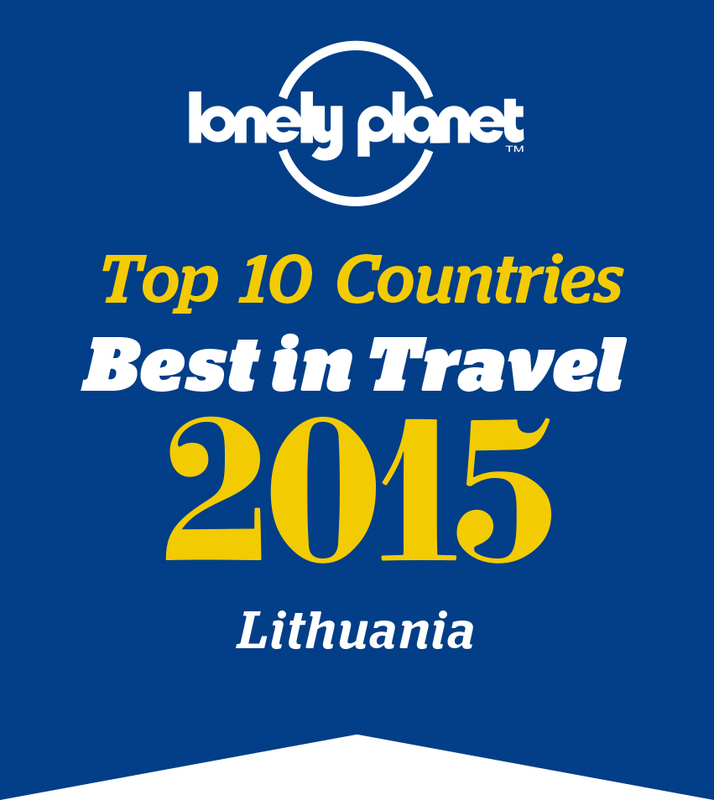 The festival attracts many participants and guests not only from Lithuania but from abroad too. The Lithuania Minor and Castle Museums house exhibits related to the history of the region; Pranas Domšaitis Gallery stores valuable collections of paintings; the Museums of Clocks and Blacksmith also boasts of interesting collections. A number of original artworks of the best national sculptors are displayed in Klaipėda Park of Contemporary Sculpture. One can listen to the carillon music concerts given in the tower of the Old Post-office at midday on weekends. "Žuvėdra" sport dance ensemble was the most famous artistic company of Klaipėda and a repeated European and World champion.